maybelline white superfresh powder founation | Badudets Everything Nice! For someone with perennially oily skin, I’ve come to accept and live with it up until now. I just blot my face and do touch ups more than the average gifted girls. I’ve tried several brands but none of them can keep up with my overly active oil glands especially around the nose area. 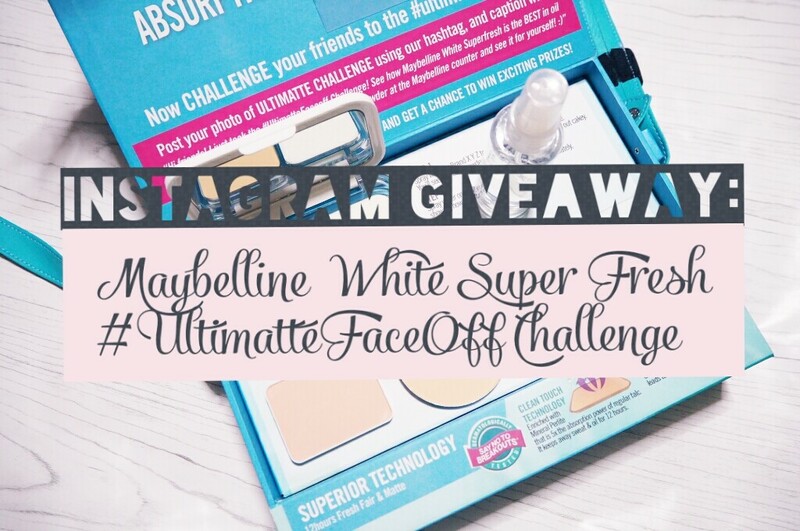 So when our friends from Maybelline invited me to take the #UltimatteFaceOff Challenge where I will try their latest Maybelline White Super Fresh powder foundation against 3 other powder foundations, I said why not? I thought I’ve seen it all and no product can ever change my mind that all powder foundations are the same, that I still need to touch up once in a while to be able to have a matte face.